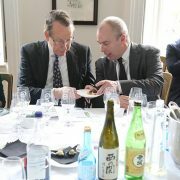 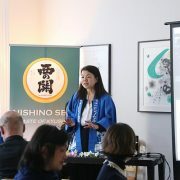 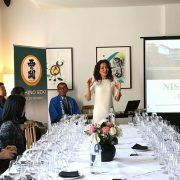 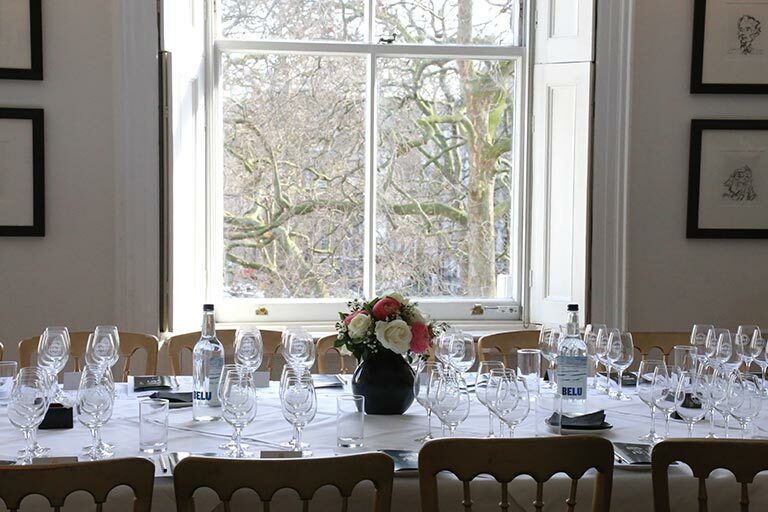 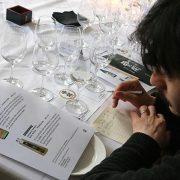 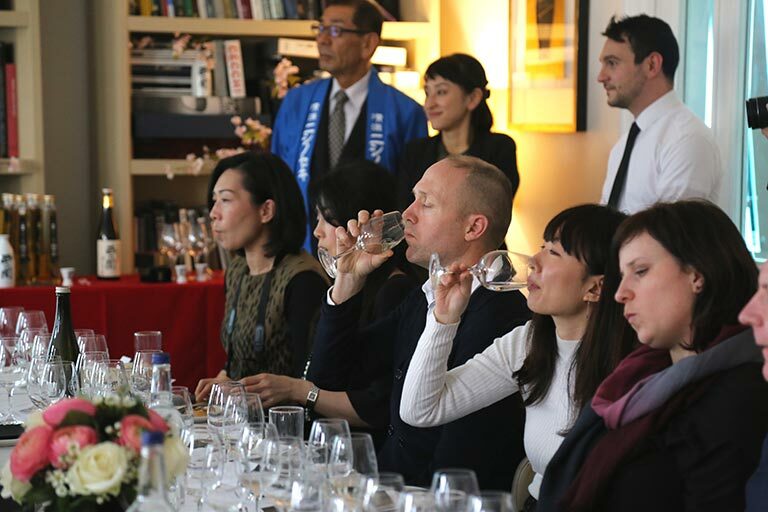 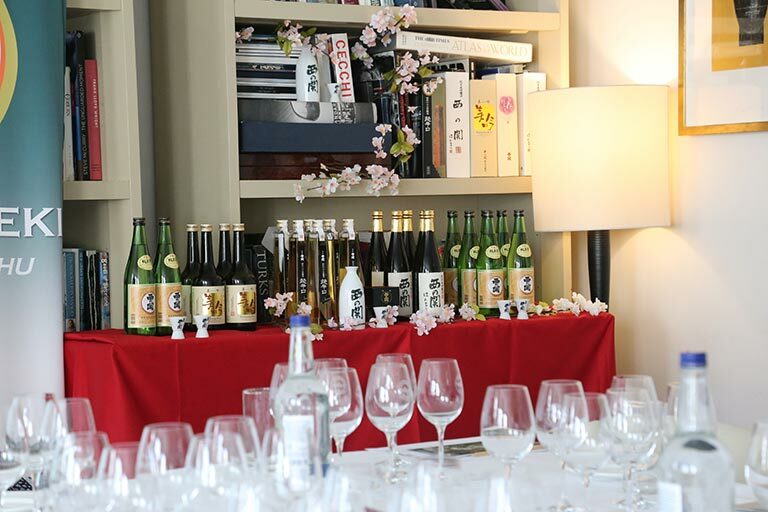 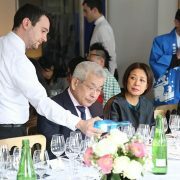 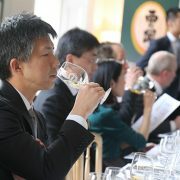 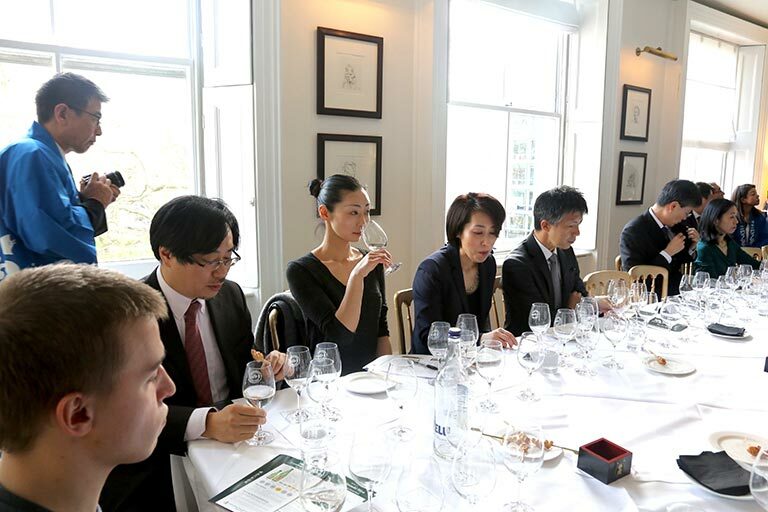 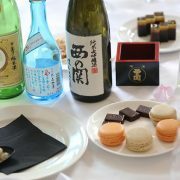 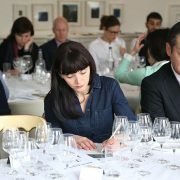 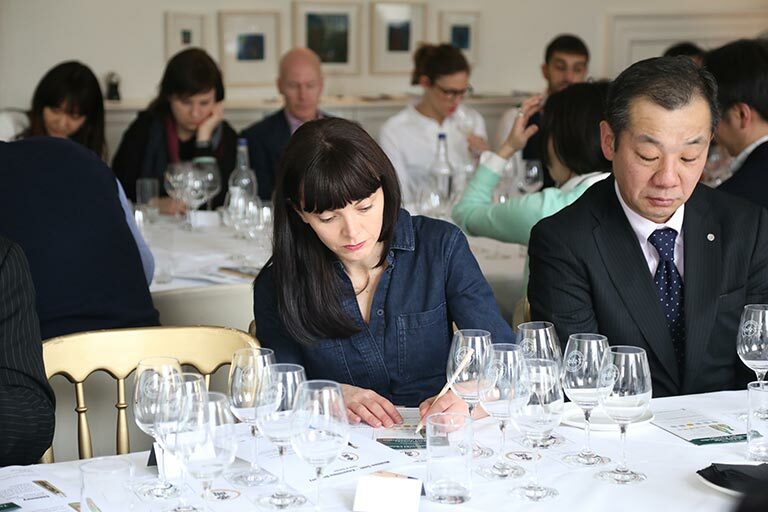 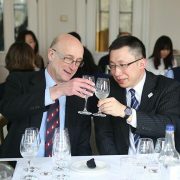 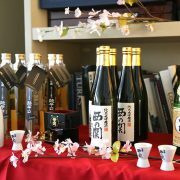 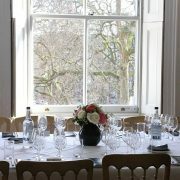 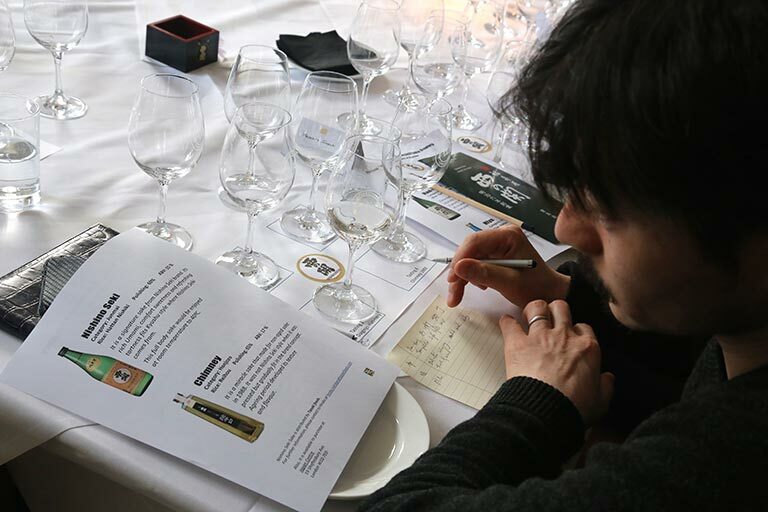 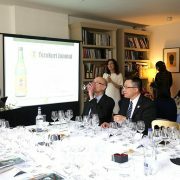 On 7th March, Nishinoseki sake made its debut in the UK. 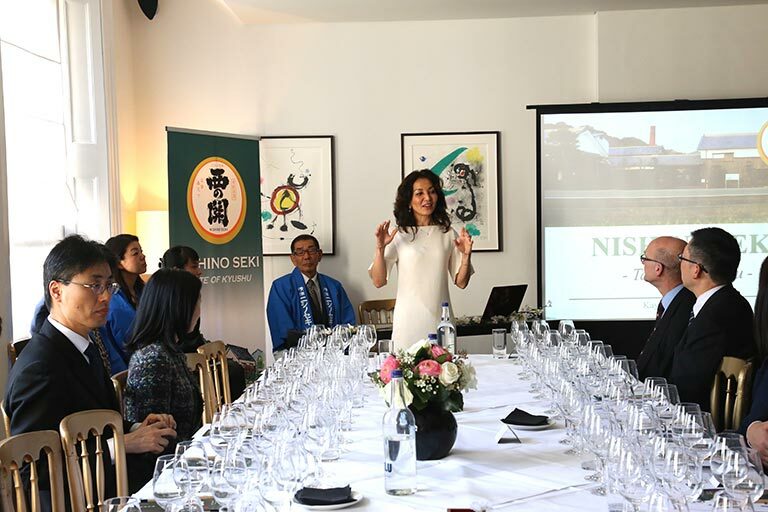 Nishinoseki, meaning both “Gateway to the West” and “Champion of the West”, is one of the rare sake houses that faithfully conveys the long-loved and authentic taste of Kyushu and Southern Japan in its brews. 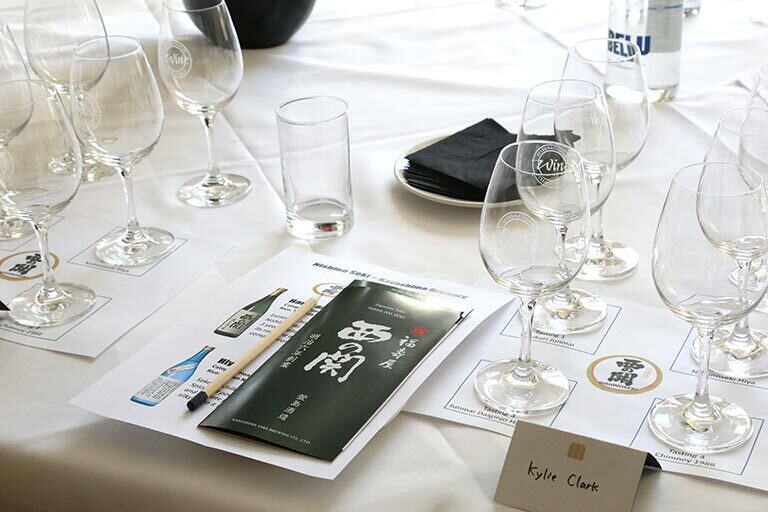 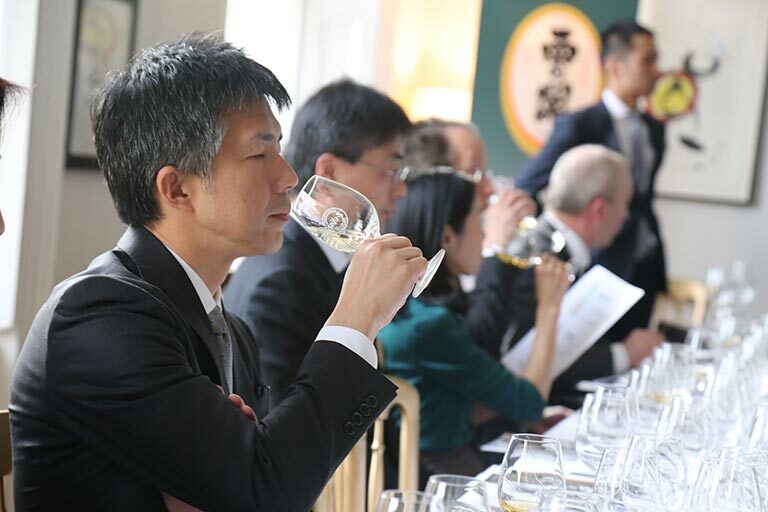 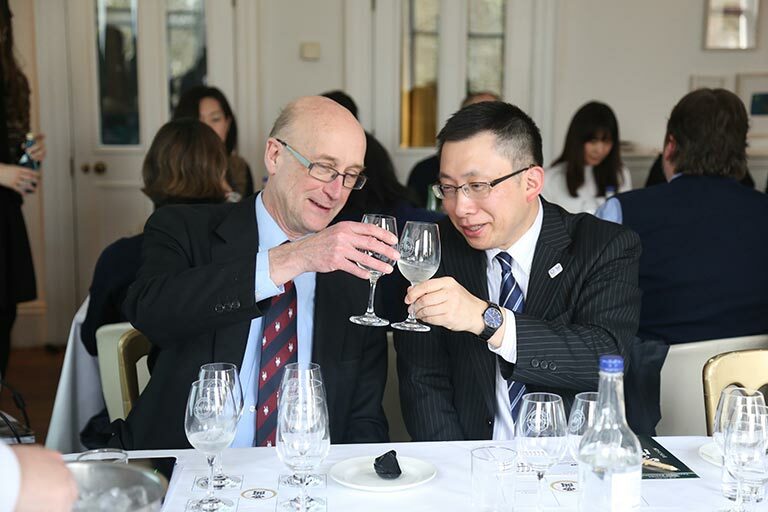 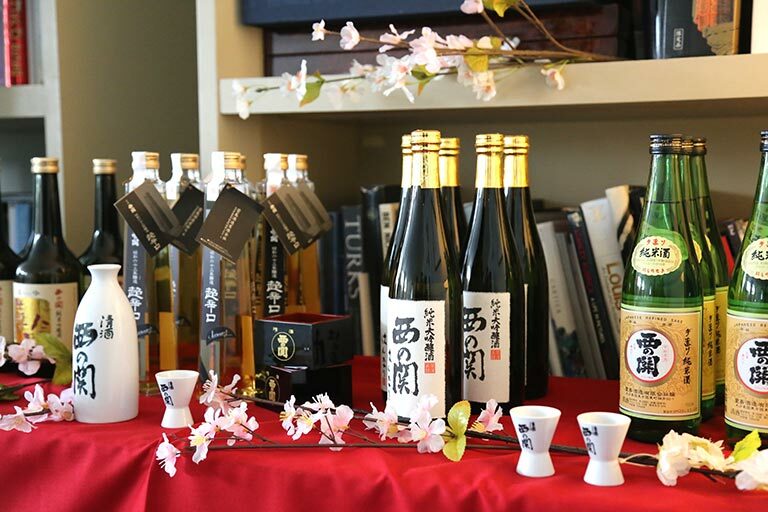 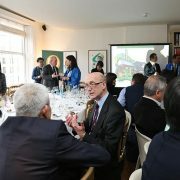 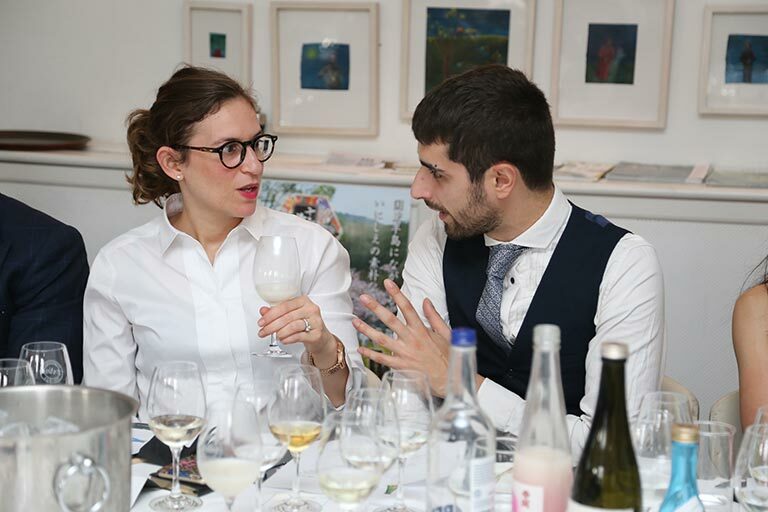 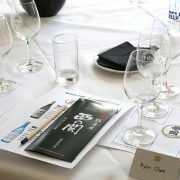 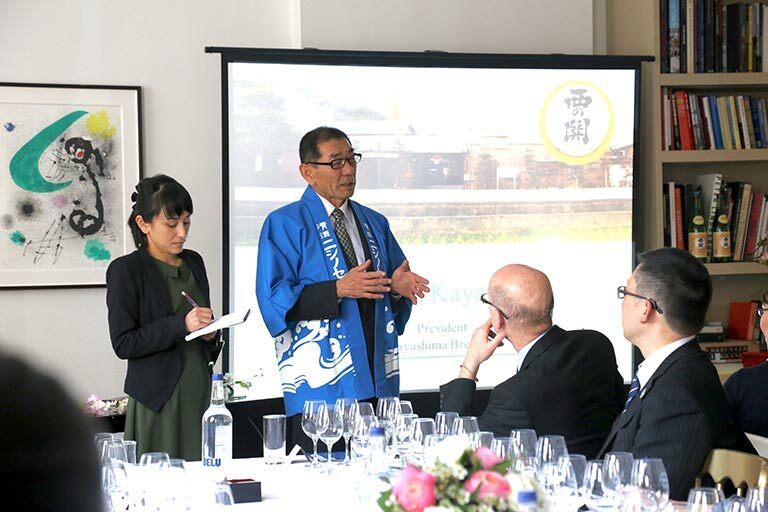 The brewery made the decision to export to the UK after the success of the Beppu and Bath friendship event which Nishinoseki sponsored on International Sake Day 2016. 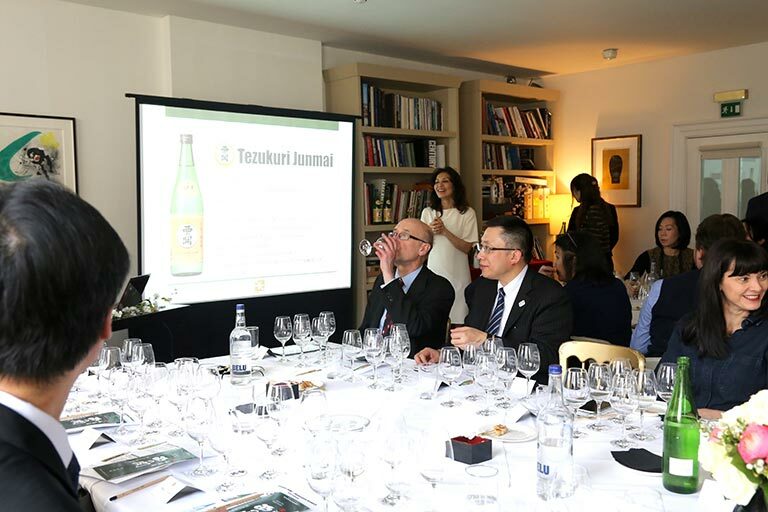 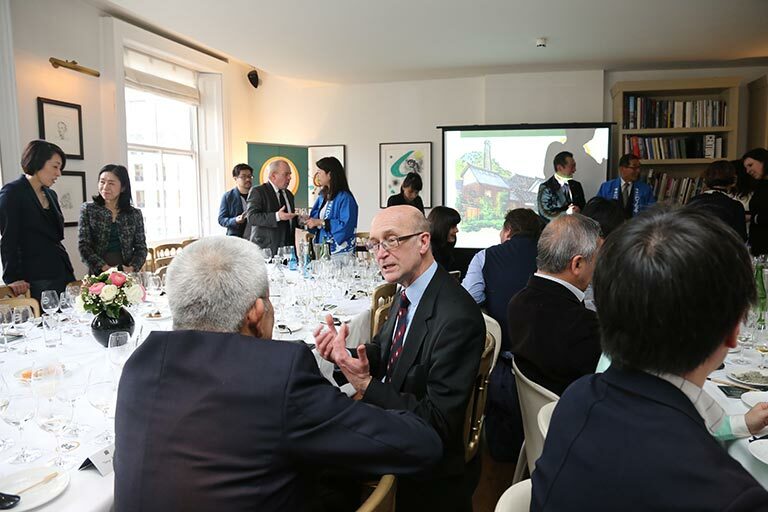 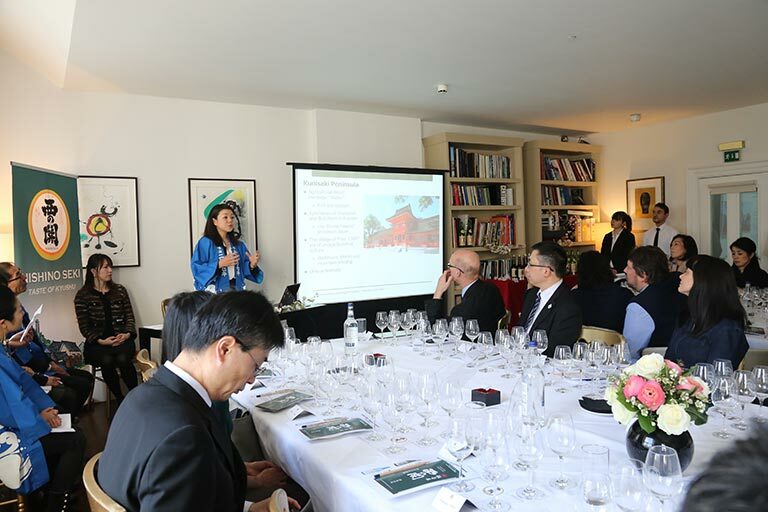 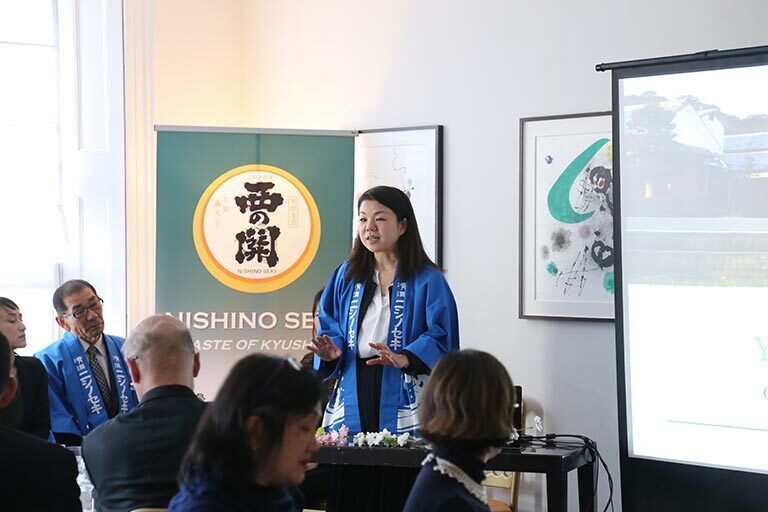 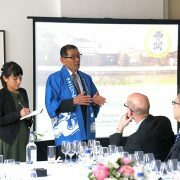 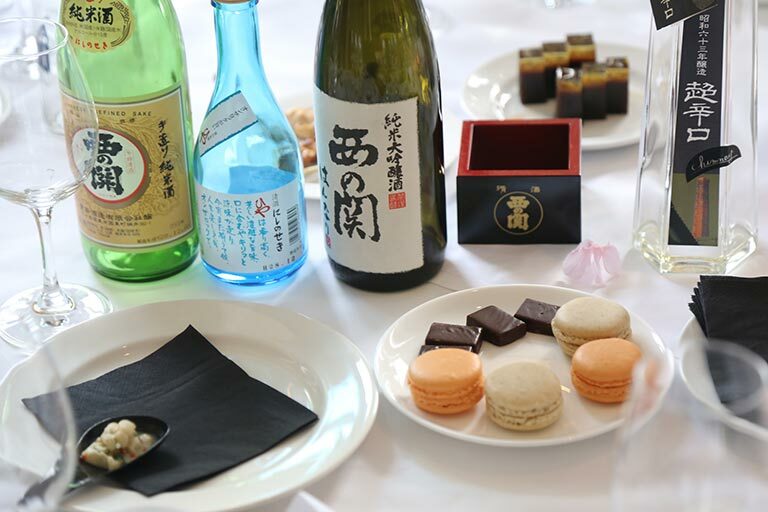 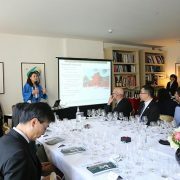 Key figures from Japanese Trade Associations were invited to the Nishinoseki launch reception to learn about its “Hojun Umakuchi” taste (rich and flavourful), the quintessential taste of the Japanese south. 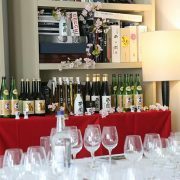 This provides a direct counterpoint to the current mainstream taste in sake of “Tanrei Karakuchi” (light and dry). 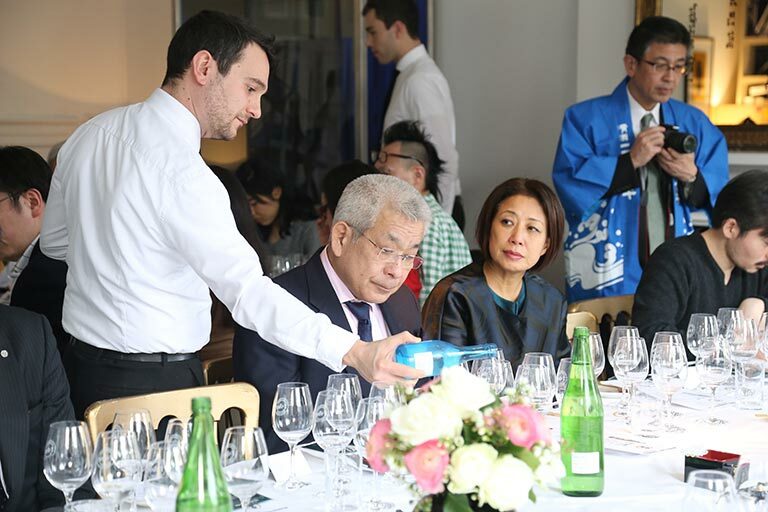 In Japan, Nishinoseki’s sake has been nominated for 11 consecutive years as the best pairing for braised eel, which shares similar flavours with rich and well sauced European food. 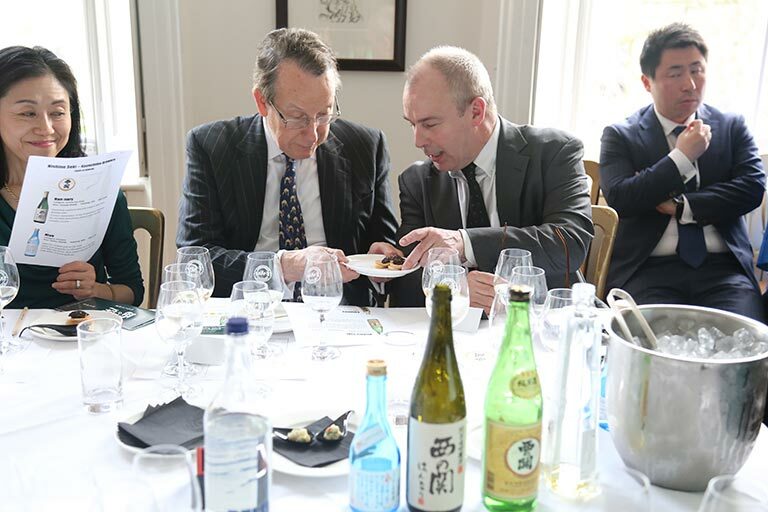 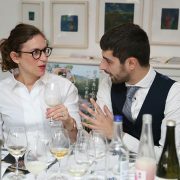 Sake Samurai are therefore very excited to see more varieties of sake being introduced to the UK market, particularly a brand that provides good matching with European food.